Professional enhancements to the PowerShell editing experience in Visual Studio. 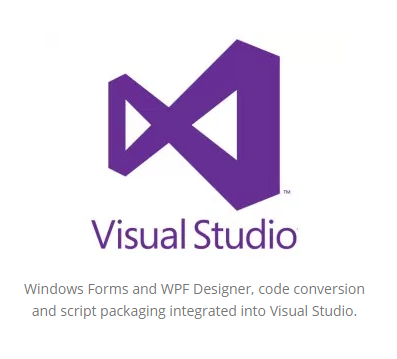 This extension requires PowerShell Tools for Visual Studio 2015. The PowerShell Pro Tools for Visual Studio 2015 add enhanced features to your PowerShell editing experience in Visual Studio. Current release notes can be found on PoshTools.com. For more information or to purchase a license, visit PoshTools.com.